“Relationships are easy,” said no one, ever. When it comes to love, each of us has a different take on what it takes to make it work in the long run. Celebrities are no different than us – they struggle with their own relationships as well, and some of them have come to doubt how realistic it is to be with just one person for the rest of your life. These stars have expressed their disbelief in monogamy, and shared their interesting views regarding fidelity as well. So who are these celebrities, and what do they really think about monogamy? Before Gwyneth Paltrow consciously uncoupled from Chris Martin, it’s reported the two had something similar to an open relationship, where they were free to make their own choices. Back in 2005, Jude Law became involved in a cheating scandal, as he admitted to becoming involved with his children’s nanny, while engaged to Sienna Miller. Kristen Bell and Dax Shepard are one of the most adorable couples in Hollywood. And although their marriage seems supposedly perfect, the two have admitted it takes a lot of work. “I’m quite positive we are not meant to be monogamous,” Kristen says. “It’s difficult, and it requires a lot of attention, vulnerability, and openness.” The actress is also reportedly grateful that her husband is open about his needs in their relationship. “If one partner isn’t satisfied… somebody’s going to stray,” she explains. Ethan Hawke used to be married to Pulp Fiction actress, Uma Thurman. That is, before he reportedly got involved with another woman. The actor apparently stands by his decisions, as he shared his views about monogamy being overrated. “People have such a childish view of monogamy and fidelity,” Hawke said. He added that he doesn’t understand why anyone would get angry over an unfaithful spouse. 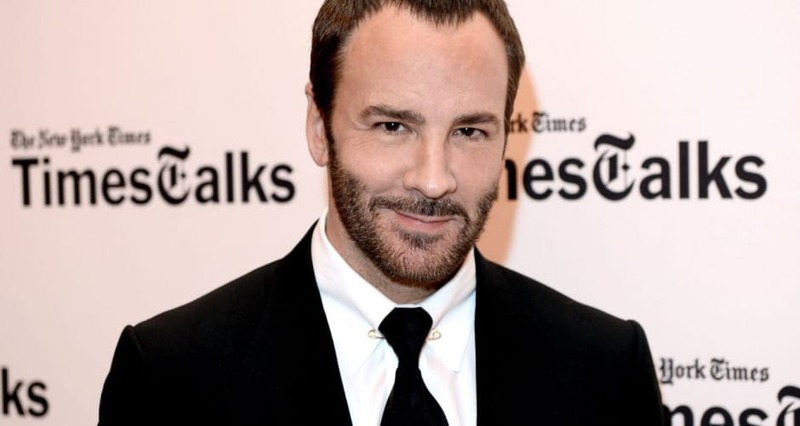 The actor, now married to his kids’ former nanny, said that while he’s committed to their marriage, neither of them knows what the future holds. Yikes. Shailene Woodley had been rumored to be dating actor Shiloh Fernandez, who co-starred with her in the thriller White Bird in a Blizzard. The actress not only denied the rumors, but she also said to Marie Clair that she has yet to meet anyone who made her want to be in a relationship. “I don’t even know if humans are genetically made to be with one person forever,” she said. This year, she began dating Aussie rugby player Ben Volavola, so her updated views on monogamy remain to be seen. When Brad Pitt and Angelina Jolie split in 2016, rumors were circling that their separation had something to do with Brad allegedly having an affair with his Allied co-star, Marion Cotillard. Cameron Diaz has been involved in serious relationships with celebrities like Justin Timberlake, former baseball player A-Rod, and even Jared Leto. Before she finally tied the knot with musician Benji Madden in 2015, she told InStyle her thoughts on monogamy. “I don’t know if anyone is really naturally monogamous,” the actress said, “We all have the same instincts as animals.” She also added that because of our society “it’s been ingrained in us to do these things.” Now that she’s married to Madden, however, she might feel differently. He said, “These are the women that I love that have completed the three parts of my heart.” And continued to suggest they might all get married. Honestly? We can hardly say we’re surprised. Evangeline Lilly usually doesn’t portray the most romantic characters, and turns out she’s pretty realistic about love in real life, too. 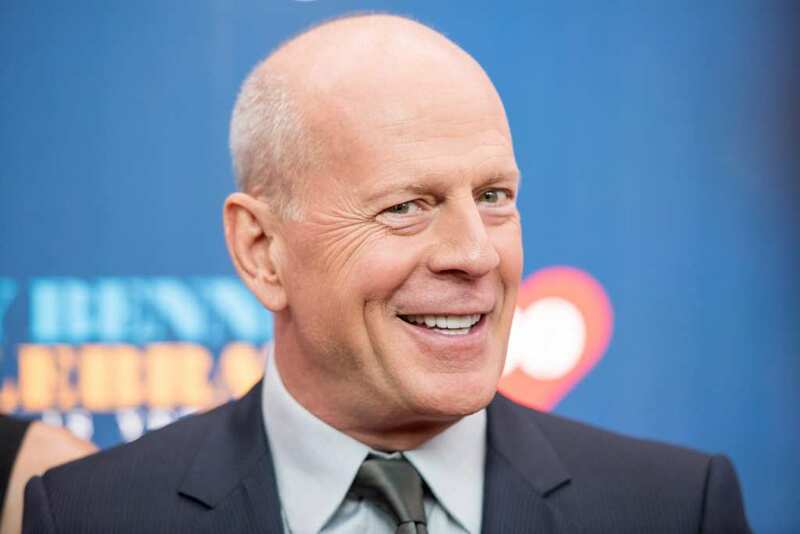 Die Hard actor Bruce Willis was married to Demi Moore for 13 years, and he’s been married to model and actress Emma Heming since 2009. However, it turns out he’s not the biggest believer in monogamy. Actress Maria Bello is 51 years old (although you can’t tell by looking at her), and she’s never been married. This isn’t just because she’s never found the right man to settle down with. “The whole idea of monogamy is nonsensical to me,” she admitted. Although she said she appreciates the idea of having a lifelong friend by your side, she doesn’t believe people are able to stay faithful in the long run. “Read the statistics. Seventy percent of people are having affairs.” Pretty grim if you ask us. 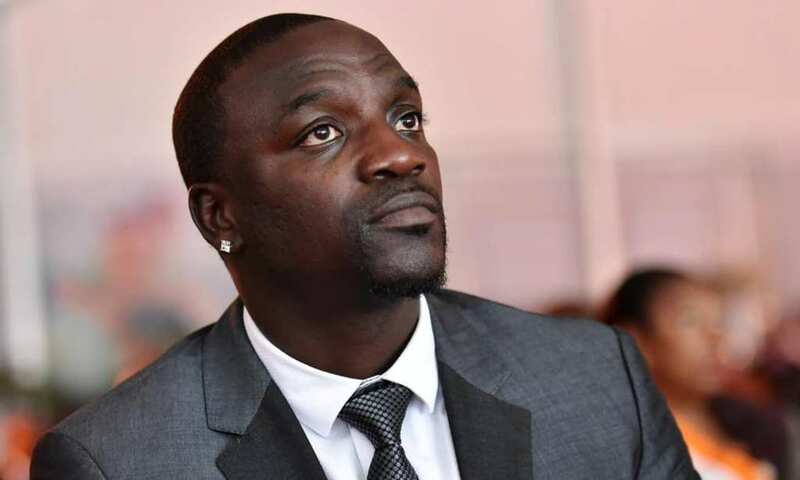 Akon’s opinions about relationships are considered to be, well… pretty out there. 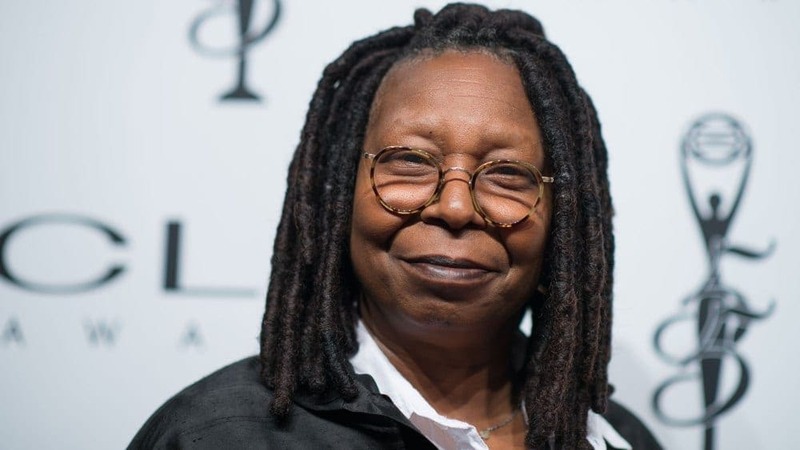 The musical artist told TMZ that people accepted men having relationships with more than one woman, it would lead to less domestic conflicts. “I don’t know no one woman that can satisfy every man’s one need,” he said. 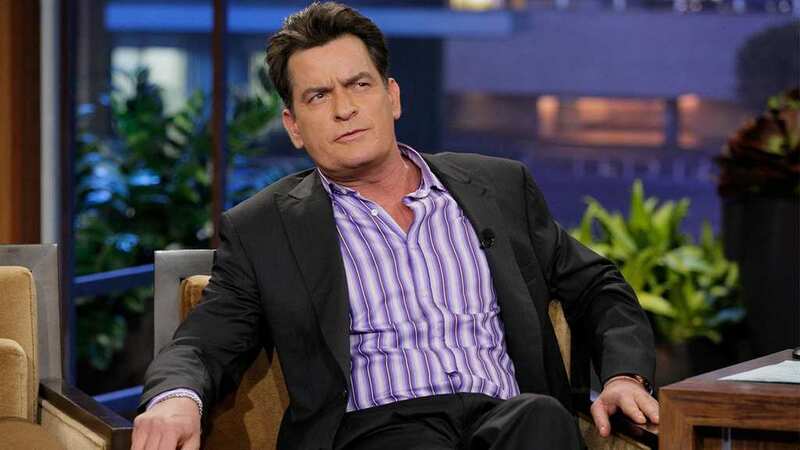 “It’s impossible.” We guess that’s why he’s reportedly dated several women at the same time. However, he did say that if you could find a woman who could, it would make sense to stick with her. 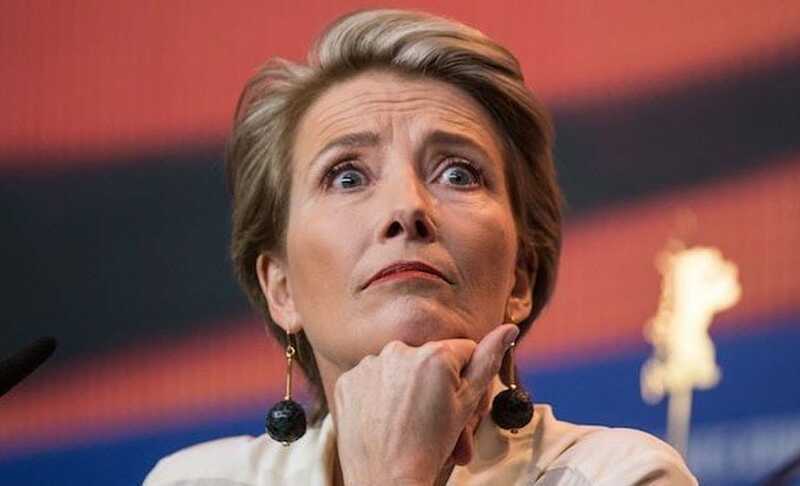 In Love Actually, Emma Thompson played a woman who was outraged to find out about her husband’s indiscretions. In real life, however, Thompson has had doubts whether monogamy is a realistic idea. “Monogamy is an odd state,” she has said. The actress admitted she believes certain romantic notions have shaped our way of thought about relationships, but she has wondered about alternative ways. “And I do sometimes wonder…whether our fury and rage and disbelief and horror about infidelity is quite realistic,” she added. 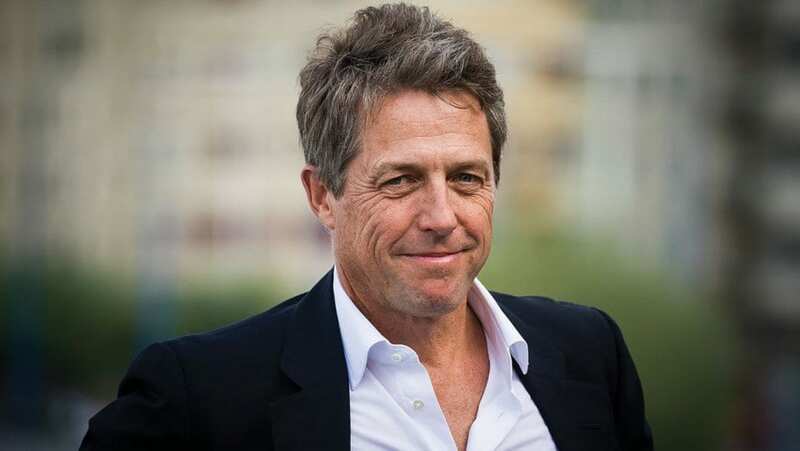 It Hugh Grant took six years of dating before finally tying the knot with his now-wife and mother of his children, Anna Eberstein. Prior to that, he’s been involved in a serious relationship with actress Elizabeth Hurley, until he was caught in an unfaithful moment. 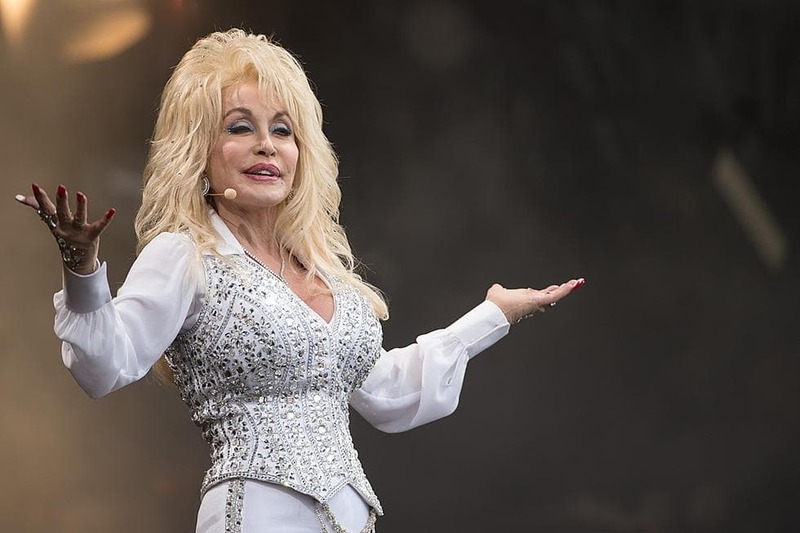 Dolly Parton and Carl Thomas Dean have been married since 1966. An impressive achievement, no doubt, but apparently being completely monogamous isn’t part of what makes this marriage work. 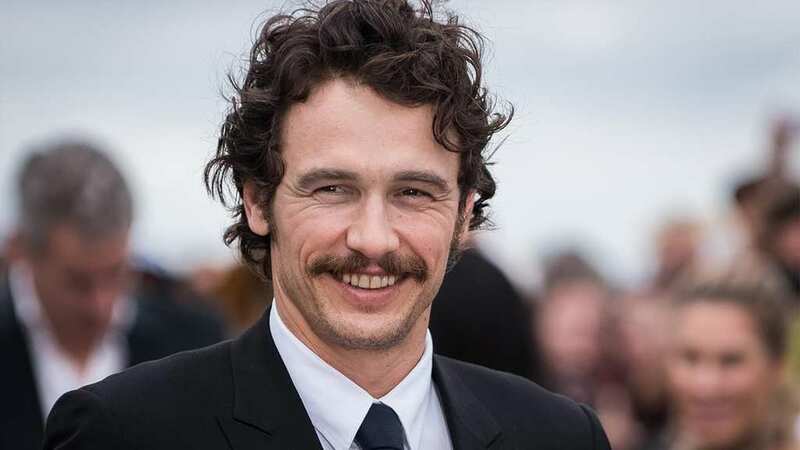 We’ll start by saying James Franco doesn’t necessarily rule out monogamy. 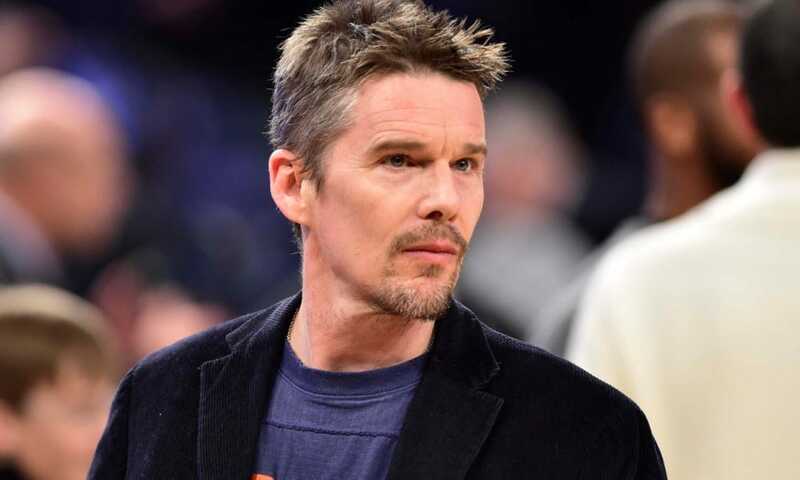 The star, known for movies like 127 Hours, Spring Breakers, and The Disaster Artist, says it all depends on what you want. “I believe in it if that’s what you want,” he told Elle Magazine. “But it’s not to say that monogamy is necessarily the ultimate.” While not the most extreme opinion we’ve heard of (certainly not in this article), it might not be the most traditional either. Come on, this couldn’t have really come as a surprise, right? Hugh Hefner had been known to live with quite a few women for most of his life. 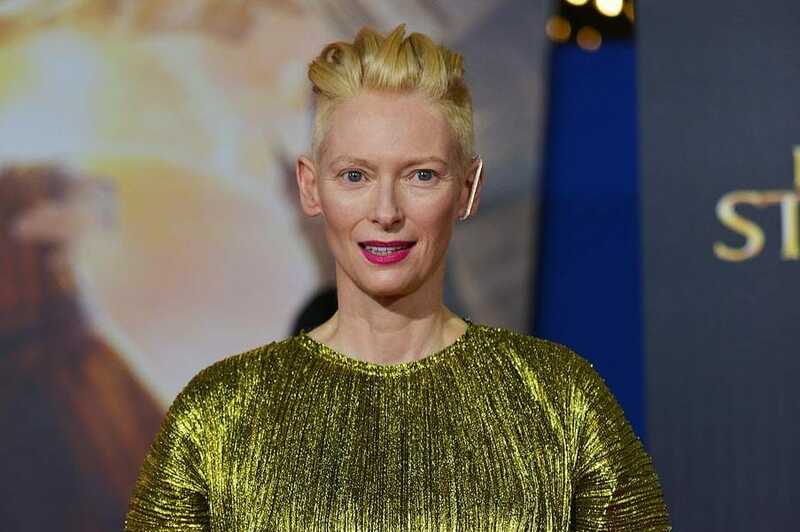 Tilda Swinton’s relationship proves that different things work for different people. She’s had a unique arrangement, in which she resided with both her then-husband John Byrne, as well as her current husband Sandro Kopp – along with her children together with Byrne. Will Smith and Jada Pinkett Smith have always been known for having a unique relationship, and perhaps that’s their secret. The two believe that being a couple shouldn’t mean you own your partner – they should be allowed to make their own decisions. 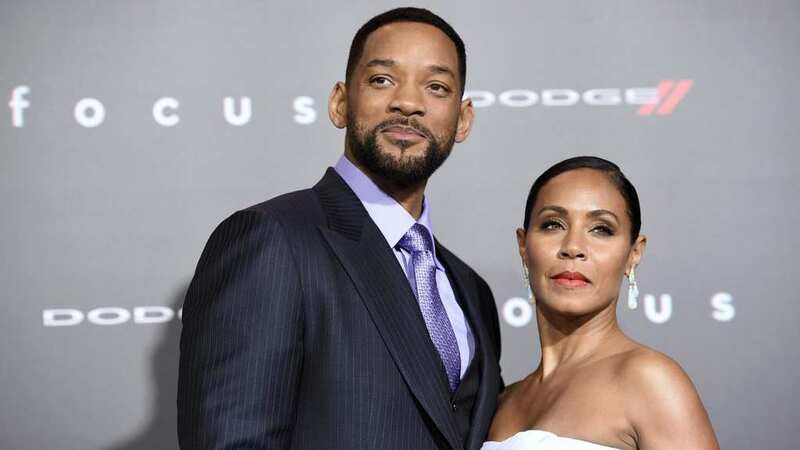 Jada said she always tells Will, “You can do whatever you want, as long as you can look at yourself in the mirror and be okay.” And while they’ve denied claims of having an “open marriage,” it seems their idea of monogamy is based more on mutual trust rather than feeling tied down. She also doesn’t think infidelity isn’t a big deal. “Sometimes in a relationship, people can’t always get what they need,” she said. So if you have someone to turn to, she says “go for it. It is a whole lot better than being frustrated and angry at the person you love.” We’re pretty sure many people wouldn’t agree with this particular notion. Scarlett Johansson, who ended her second marriage to journalist Romain Dauriac last year, expressed her opinion about monogamy even prior to their separation. “I don’t think it’s natural to be a monogamous person,” she said. “It’s a lot of work.” The actress acknowledged that since many people find it to be hard work, it’s probably not the most natural thing. So does this mean there won’t be any wedding bells in the future for her and comedian Colin Jost? Not necessarily. It’s reported that these two are just having fun and not rushing into anything.